Our mission is to make everything from scratch. This means bringing in great product and treating it with the most care and creativity that it deserves. From our burgers to our finest sea food dishes and hand crafted cocktails, we strive for excellent techniques and great personal service. Chef Bryon Peck Grew up in Southern California and began working in “Roach Coaches” (those funky food trucks at construction sites) at the age of 13. Although a California native, his roots are firmly grounded in Louisiana food and culture. 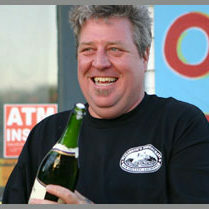 Bryon was introduced to the cooking of the region by a Louisiana Native (and dear friend of the family) at an early age. It was then that Bryon developed a taste for Louisiana seafood, Game and all of it’s other amazing resources. A Graduate of The California Culinary Institute, Bryon employs classic French techniques to refine traditional fare at Elizabeth’s. "As good as the best haute New Orleans chefs can offer." 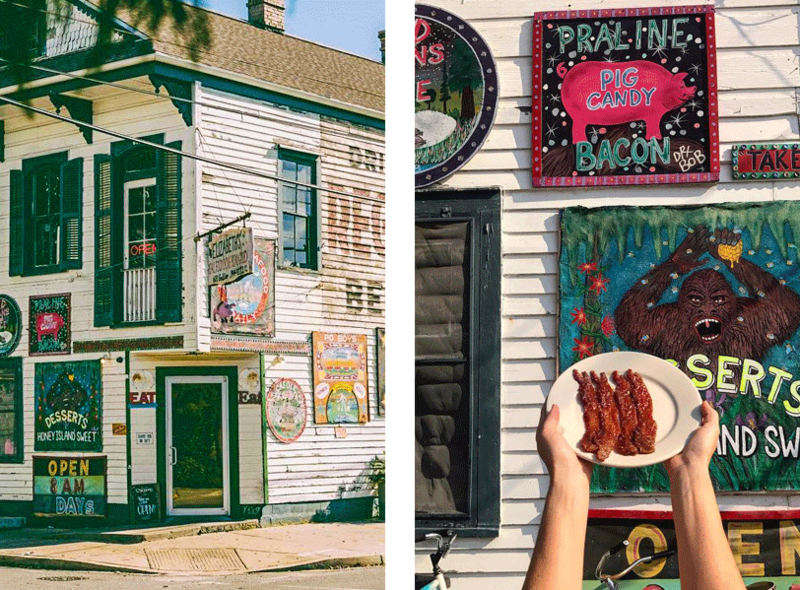 "out-of-towners longing for classic Southern and New Orleans fare will find a tempting slice of it here." "The thing to love about Elizabeth's is that somebody there tried to make bacon better".